Always at hand. Ready for the Next Shot. 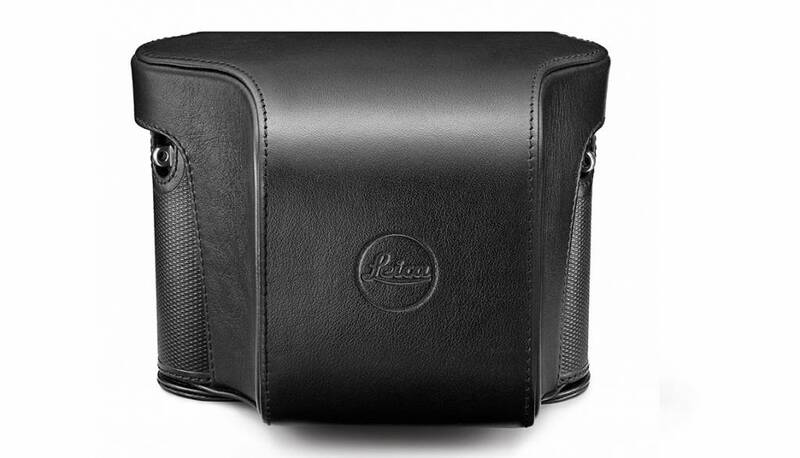 Tailor made for the Leica Q, the ever-ready case in elaborately embossed leather provides ideal all-around protection for the camera. By simply folding down the front flap of the case, the Leica Q is ready to capture the next decisive moment. The front flap has a separate compartment for storing an extra SD memory card.